My Bible College has a motto that goes like this: “The word of Christ taught in the spirit of Christ.” This is a great motto for Christian education! And it’s also the goal of every preacher – to preach the Bible the way Jesus did. However, I fear we’ve failed to capture “the spirit of Christ” in our preaching. This explains the easy conversion, lazy discipleship, and low level of commitment that so characterizes the first-world church. Here are four traits that define Jesus’ preaching ministry. To what extent do they define yours as well? Jesus preached about money. He warned about its power to control and condemn us. He said, “You cannot serve both God and Money” (Matthew 6:24). He also said, “It is hard for a rich man to enter the kingdom of God” (Matthew 19:23). He preached about repentance. In fact, this was the central theme of His preaching! He warned the Jews, “Unless you repent, you too will all perish” (Luke 13:2, 5). Jesus sometimes ended His parables with the cryptic statement, “He who has ears to hear, let him hear” (Matthew 13:9, 43). This was an invitation for the perceptive to discern the truth behind His stories. That means Jesus’ meaning wasn’t always plain. He told His disciples, “To those on the outside everything is said in parables, so that, ‘they may be ever seeing but never perceiving, and ever hearing but never understanding’” (Mark 4:11-12). In other words, Jesus taught in parables so the people wouldn’t understand Him! He obscured His teaching so it could only be understood by those committed to obeying it. Jesus offended the religious leaders. He regularly exposed their hypocrisy. Once His disciples asked, “Do you know that the Pharisees were offended when they heard this?” He replied, “[They] will be pulled up by the roots. Leave them” (Matthew 15:12-13). He offended the crowds. He once told the Jews to eat His flesh and drink His blood. When they grumbled He asked, “Does this offend you?” Then John records, “From this time many of his disciples turned back and no longer followed Him” (John 6:61, 66). He even offended the people in His hometown! He taught and performed miracles at the synagogue in Nazareth. But because they knew His family and upbringing, “they took offense at Him” (Mark 6:3). Their familiarity with Him bred contempt for Him. The crucifixion wasn’t the only attempt on Jesus’ life. The people at Nazareth tried to throw Him off a cliff (Luke 4:28-30). And the Jews in the temple often tried to stone or seize Him (John 7:30, 8:59, 10:31, 10:39)! He told the disciples to be unafraid as well. Before they went out to preach He said, “Do not be afraid of those who kill the body but cannot kill the soul” (Matthew 10:28). How does our preaching differ from Jesus’? Share your thoughts with a comment below! 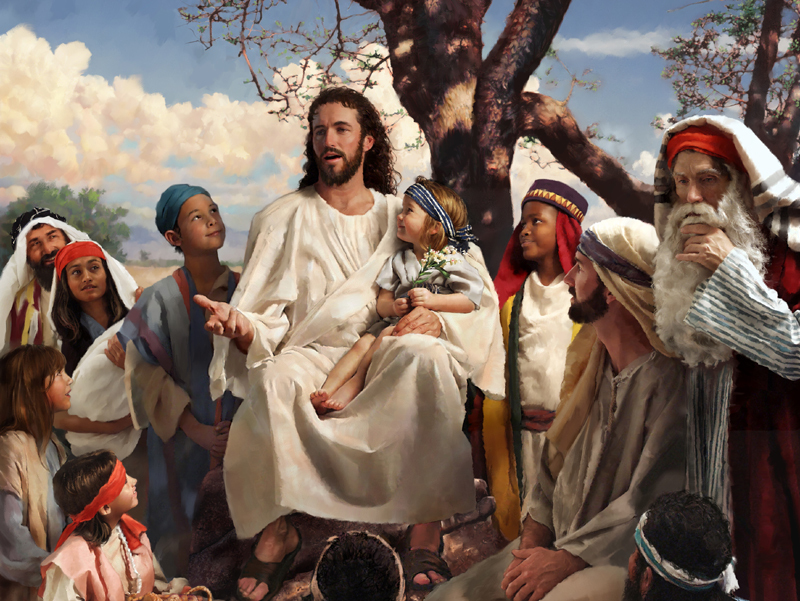 ← What Did Jesus Really Teach?